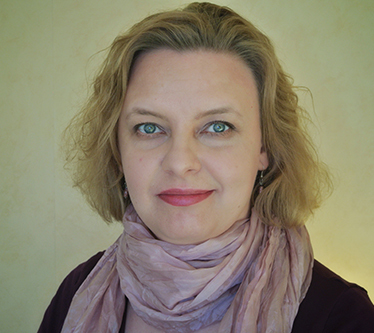 Susanna Shore is a pen name of a Finnish author Anu Keinänen. She was born in 1974 in Rauma, a small historical town on the southwestern coast of Finland. 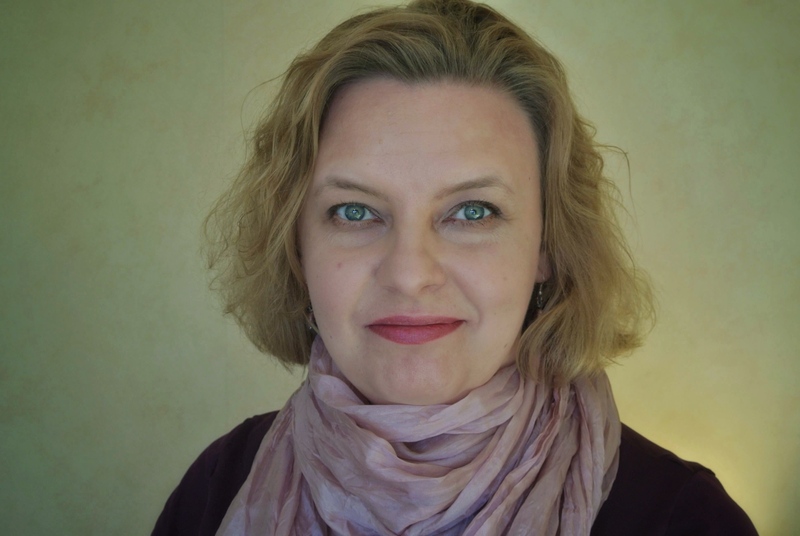 She grew up with books and music, but it was her love for history that took her to Turku to study a master’s degree in history at the University of Turku. She graduated in 1999 and began to work on her PhD dissertation, which will likely never be finished due to both lack of funding and time. Susanna has always loved stories. She wrote her first story when she could barely hold a pen – an exotic account inspired by pictures she cut out of holiday brochures – and writing remained her favourite topic throughout the school. While she was working on her PhD dissertation she began to write fiction in earnest. She chose to write in English instead of her native Finnish in order to learn to express herself well with it. At first, she wrote for her own enjoyment, but in 2012 she discovered Amazon’s Kindle Direct Publishing and the opportunities self-publishing offered. Selecting a pen name Susanna Shore, a combination of one of her given names and a translation of her grandmother’s maiden name, she published her first book, The Wolf’s Call, in June 2012. 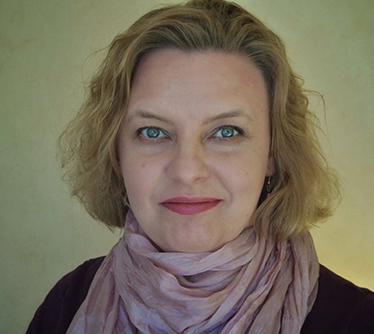 Since publishing her first book, Susanna has been busy writing full time. She has published one to three books a year, sixteen books to date. She writes Two-Natured London paranormal romance series, P.I. Tracy Hayes series of funny contemporary detective stories, and standalone romances under the collective name of Contemporary Romances to Go. On top of that she writes whatever else happens to take her fancy, an occasional short story included. You can read those for free on her website. 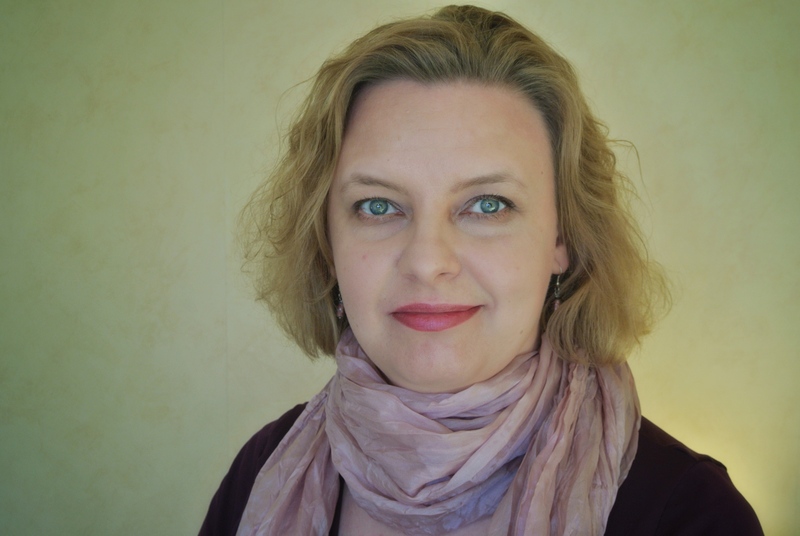 Susanna still lives in Turku with her husband of over twenty years. They have no children – or even the compulsory writer’s cat. Instead, they have a small sailing boat that carries them to nautical adventures every summer.